This Affiliate Service Agreement (the “Agreement”) is made by and between Philen Multimedia, LLC, an Alabama, USA business (“inspiredbloggersuniversity.com”), and you, as an Affiliate utilizing the affiliate service (“You”, “Your”, “Affiliate”). You must agree to abide by the terms and conditions contained in this Agreement in order to participate. Please read this Agreement carefully before registering and using the Service as an Affiliate. 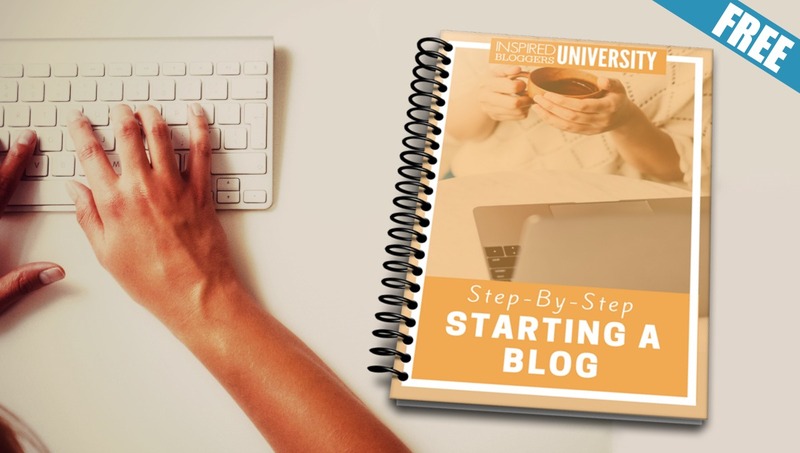 By signing up for the Inspired Bloggers University affiliate program, you indicate Your acceptance of this Agreement and its terms and conditions. If You do not accept this Agreement, do not use the Inspired Bloggers University affiliate program as an Affiliate. You will receive a 25% commission for sending authorized sales via Your Links within a 45 day cookie. You understand that the Payout amount may be changed at any time. You will be paid your commissions within 30 days of the month’s end when the sale is made. All statistics are collected and calculated by the Inspired Bloggers University affiliate program, and will be the only valid stats used for determining commissions. Any page that contains the Inspired Bloggers University affiliate program links, banners, or code must be written in English. Affiliates are paid by Paypal deposit. Should you be found to participate in spam activities, we will terminate your account on the first offense of SPAMMING. Do not send email to lists or groups that you do not have permission to send to. We cannot stress this enough, we WILL terminate your account on the first offense. 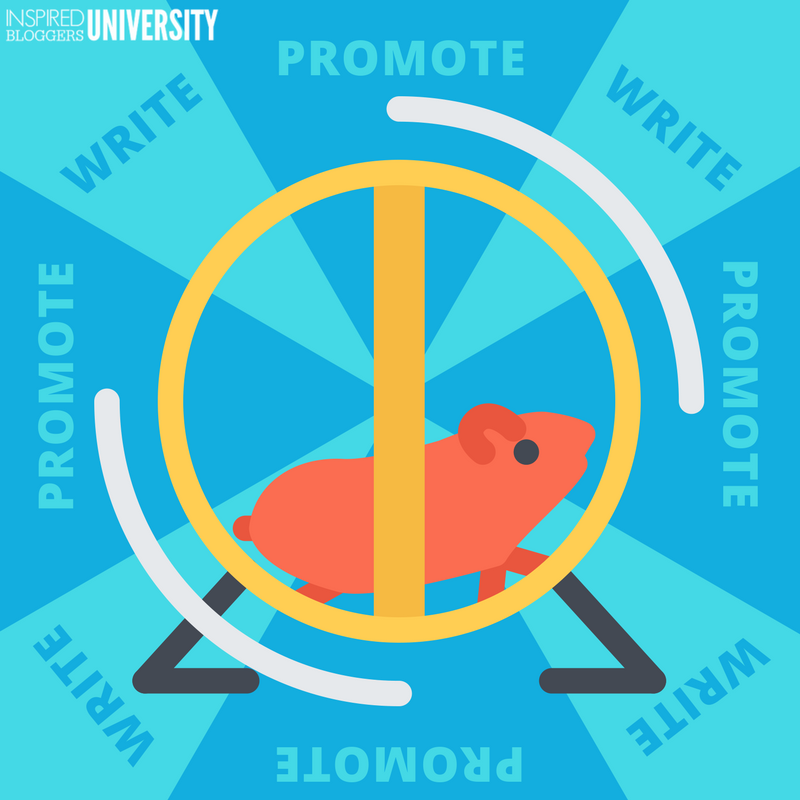 Failure to abide by these rules could mean termination from the Inspired Bloggers University affiliate program completely with a complete forfeit of commissions. The Inspired Bloggers University respects the privacy of its users and will not disclose personal information to third parties without the express permission of You and Your company. If You have any questions please contact tabithaphilen@gmail.com. The Inspired Bloggers University, Philen Multimedia, any subsidies, owners, or representatives thereof SHALL NOT BE LIABLE TO YOU OR ANY OTHER PERSON FOR (I) ANY INDIRECT, SPECIAL, INCIDENTAL OR CONSEQUENTIAL DAMAGES OF ANY CHARACTER ARISING OUT OF THE USE OF OR INABILITY TO USE the Inspired Bloggers University SERVICE OR ANY INFORMATION PROVIDED ON the Inspired Bloggers University WEB SITE OR ANY OTHER HYPERLINKED WEB SITE, INCLUDING, WITHOUT LIMITATION, DAMAGES FOR LOSS OF GOODWILL, ANY LOST PROFITS, BUSINESS INTERRUPTION, LOSS OF PROGRAMS OR OTHER DATA, EVEN IF the Inspired Bloggers University OR A Inspired Bloggers University AUTHORIZED REPRESENTATIVE HAS BEEN ADVISED OF THE POSSIBILITY OF SUCH DAMAGES OR (II) ANY CLAIM ATTRIBUTABLE TO ERRORS, OMISSIONS OR OTHER INACCURACIES IN THE WEB SITE OR ANY HYPERLINKED WEB SITE. BECAUSE SOME JURISDICTIONS DO NOT ALLOW THE EXCLUSION OR LIMITATION OF INCIDENTAL OR CONSEQUENTIAL DAMAGES, THE ABOVE EXCLUSION MAY NOT APPLY TO YOU. IN SUCH JURISDICTIONS, the Inspired Bloggers University’S LIABILITY IS LIMITED TO THE SMALLEST AMOUNT PERMITTED BY LAW. THIS PARAGRAPH WILL SURVIVE THE FAILURE OF ANY EXCLUSIVE OR LIMITED REMEDY. You agree that the Inspired Bloggers University, although the provider of the Service, has no responsibility or liability as a result of Your placement of authorized Links from Your Web site, and You, and the Merchant, jointly and severally agree to indemnify, defend, and hold harmless the Inspired Bloggers University and its affiliates, officers, directors, employees and agents from and against any and all liability, claims, losses, damages, injuries or expenses (including reasonable attorneys’ fees) directly or indirectly arising from or relating to any offer or any other matter related to this Agreement or the subject matter hereof and any dispute relating thereto. The Inspired Bloggers University agrees to indemnify, defend, and hold harmless Affiliate and its affiliates, officers, directors, employees and agents from and against any and all liability, claims, losses, damages, injuries or expenses (including reasonable attorneys’ fees) directly or indirectly arising from or relating to shareasale.com’s negligence or willful misconduct in performance of the Services or its breach of this Agreement. The Inspired Bloggers University acknowledges that in the course of this Agreement it shall have access to confidential and proprietary information (“Confidential Information”) of Your company. shareasale.com agrees not to disclose or disseminate the Confidential Information without Your prior express written consent. The term “Confidential Information” shall not include information that is or becomes part of the public domain through no action or omission of the Inspired Bloggers University. You, the Affiliate, are granted a non-exclusive, limited, revocable right to use the Inspired Bloggers University provided trademarks and banners. All images, technology and content provided for Your use is and shall remain the sole property of the Inspired Bloggers University, and no part thereof shall be deemed assigned or licensed to You except as explicitly provided for herein. All intellectual property rights, including trademarks, copyrights, patent rights or applications, tradenames and service marks related to the foregoing shall remain the Inspired Bloggers University’s sole property, including rights in and to any derivatives thereof. You may not modify the trademarks, banners, the content or any of the images provided to You in any way. The Inspired Bloggers University may immediately terminate Your license to use the marks if the Inspired Bloggers University reasonably believes that such use dilutes, tarnishes or blurs the value of their marks. You acknowledge that Your use of the marks will not create in You, nor will You represent that You have, any right, title or interest in or to the marks other than the license granted by the Merchant above. You will not challenge the validity of or attempt to register any of the marks or Your interest therein as a licensee, nor will You adopt any derivative or confusingly similar names, brands or marks or create any combination marks with the marks. You acknowledge the Inspired Bloggers University’s ownership and exclusive right to use the marks and agree that all goodwill arising as a result of the use of the marks shall inure to the benefit of the Merchant. The Inspired Bloggers University makes no representations whatsoever about any other Web site which You may access through the Service. In addition, a link to a non-Inspired Bloggers University Web site does not mean that the Inspired Bloggers University endorses or accepts any responsibility for the content or the use of such Web site. Affiliate or the Inspired Bloggers University may assign this Agreement to any successor or affiliate upon notice to the other party and mutual agreement between both parties. This Agreement shall be governed by Alabama, USA law (except for conflict of law provisions). The exclusive forum for any actions brought in connection with this Agreement shall be in the state and federal courts in and for the State of Alabama, USA and You consent to such jurisdiction. The application of the United Nations Convention on the International Sale of Goods is expressly excluded.